We now have two new Digimap services available to University members: Marine Digimap and Global Digimap. These are in addition to Ordnance Survey, Historic, Geology, Environment and Aerial. 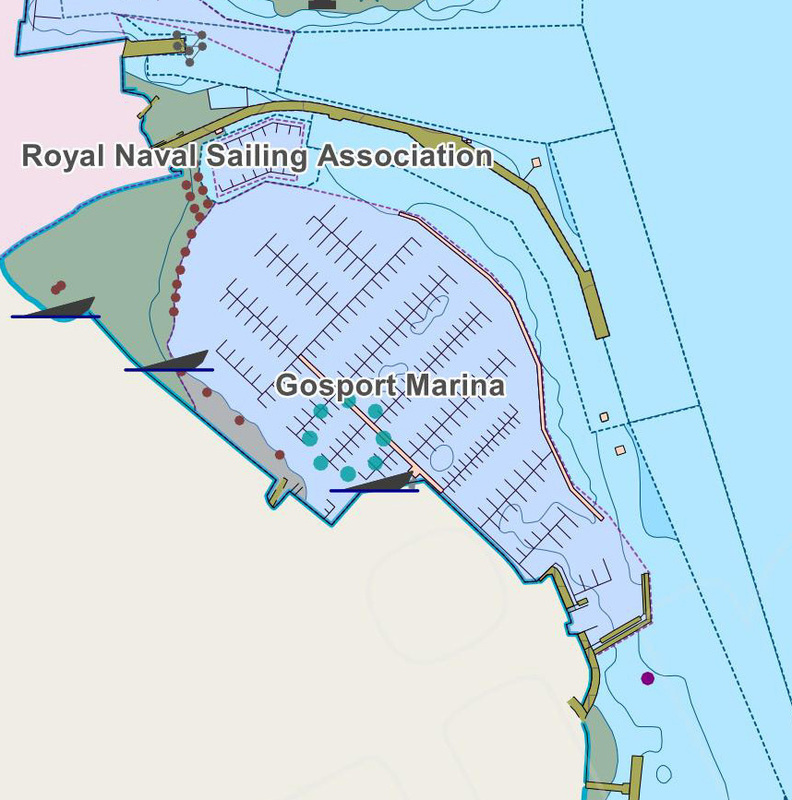 Marine Digimap is of two types: nautical charts derived from UK Hydrographic Office paper charts and chart panels; and Marine Themes data, which is a feature rich dataset derived from authoritative material obtained from the UK Hydrographic Office. Both are available to download for use in Geographical Information Systems (GIS) or to produce printed maps. Marine Roam© British Crown and OceanWise, 2018. Chart Roam enables you to view and print maps using Raster Charts at one of 11 predefined scales. Marine data is extensively used in offshore engineering projects, management of marine and coastal environments, marine ecology studies, environmental impact assessments and tourism. As its name suggests, Global Digimap goes beyond Great Britain, with world coverage derived primarily from OpenStreetMap data, and smaller scales from Natural Earth datasets. The service is currently in Beta, and Edina would appreciate any feedback or ideas for new datasets. OpenStreetMap data is created by volunteers surveying features on the ground or adding them from Aerial and Satellite imagery. OpenStreetMap is open data and you are free to use it for any purpose as long as you credit OpenStreetMap and its contributors. However this does mean that the quality of data in OpenStreetMap is very variable, with some features and whole cities being present in very high levels of detail and accuracy and other features are not present at all. Natural Earth data is created by a group of volunteers around the globe and is supported by the North American Cartographic Information Society (NACIS). Natural Earth is open data and you are free to use it for any purpose. 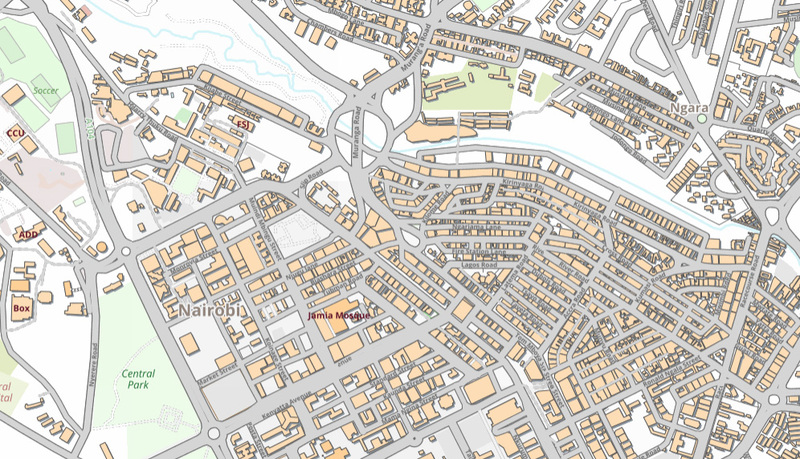 There is more information about OSM and Natural Earth on Digimap’s help pages. Global Digimap is available as both data download and Roam. This entry was posted in E-resource news, General news and tagged cartographic materials, digimap, geography, maps. Bookmark the permalink.